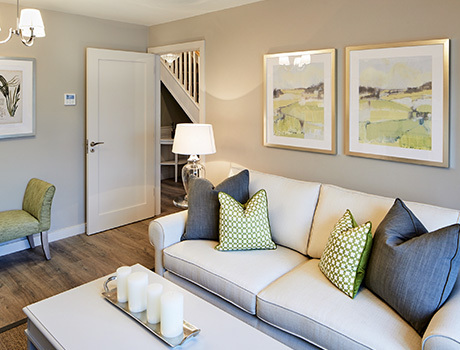 Our developments open doors for house hunters like you looking for that special somewhere to call home. 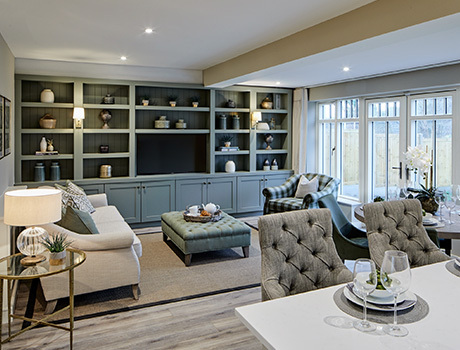 Imaginative interiors give you and your family more freedom to create a sustainable lifestyle, while, style and comfort greet you at every turn so moving in feels like you’re moving up. 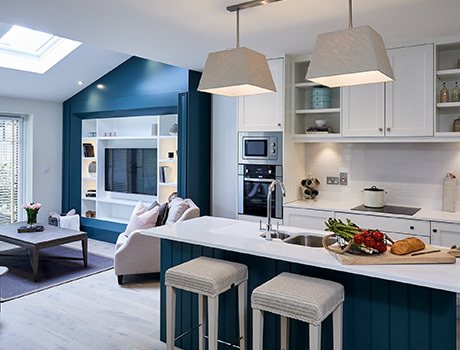 Every place we create feels personal and gives your home life a fresh perspective with our fusion of creativity, craft and quality. 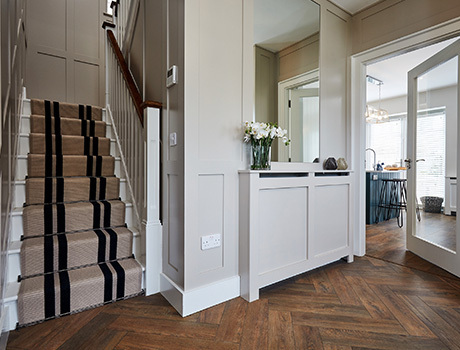 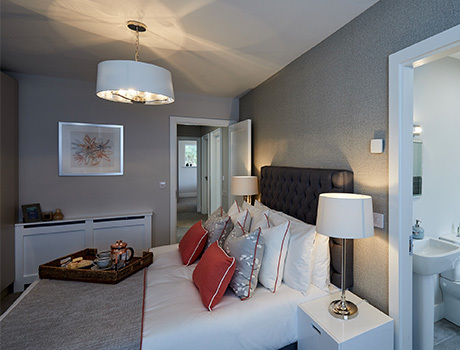 Take a look at our properties and discover the depth of detail in every design. 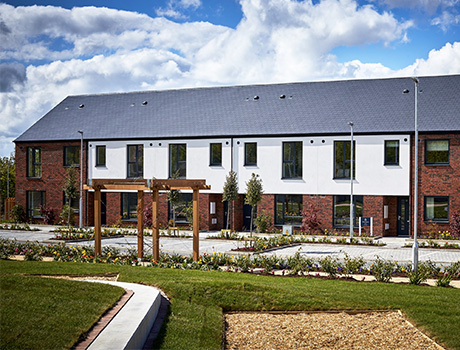 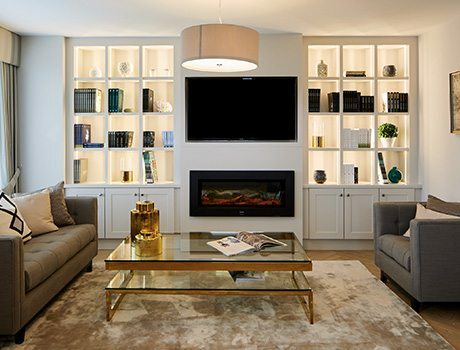 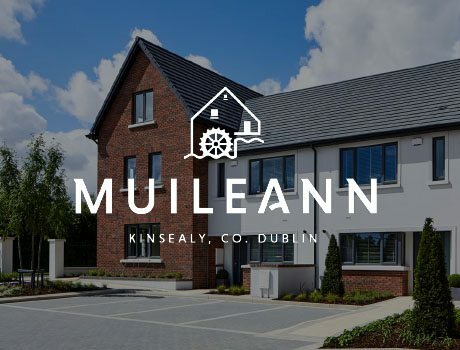 Muileann is a modern development of generously proportioned 2, 3 and 4-bedroom A-rated family homes. 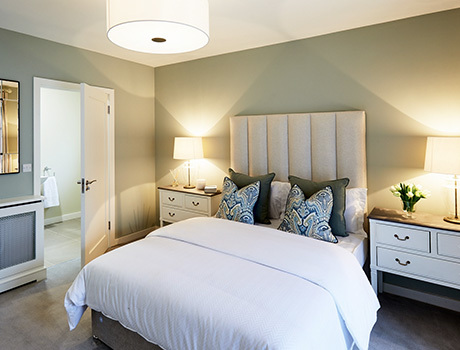 It is conveniently located between the villages of Kinsealy, Swords and Malahide, with a wealth of amenities nearby and is only a short drive from Dublin Airport. 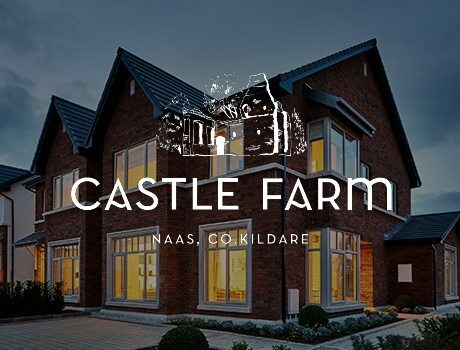 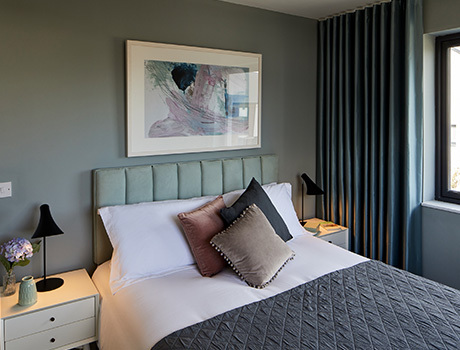 Thanks to its perfect location in scenic Co. Kildare and with excellent transport links to Dublin City Centre and beyond, the homes at Castle Farm offer the best of both city and country life. 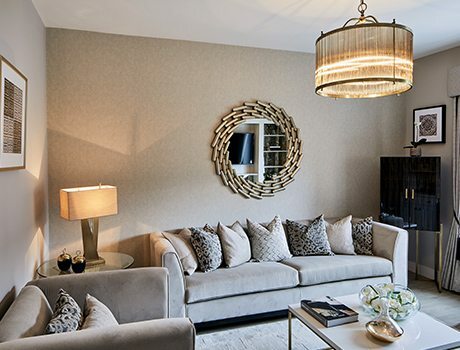 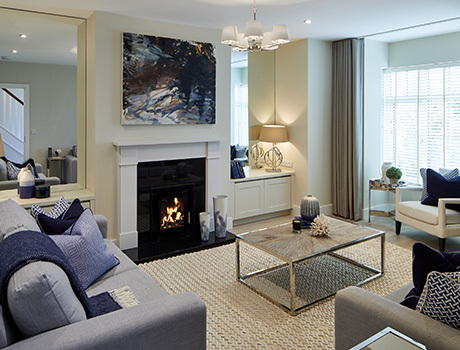 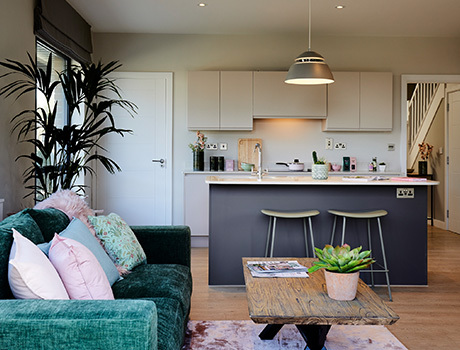 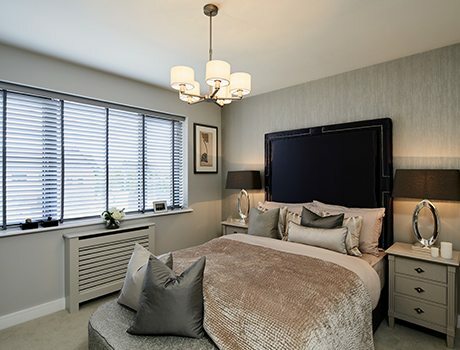 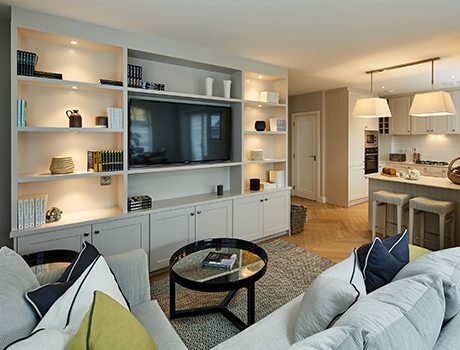 This development includes a selection of generously proportioned 2, 3 and 4-bedroom houses, positioned in a thoughtfully designed estate with quiet cul-de-sacs and beautiful landscaped green areas. 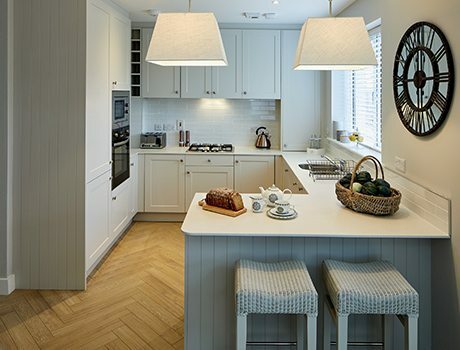 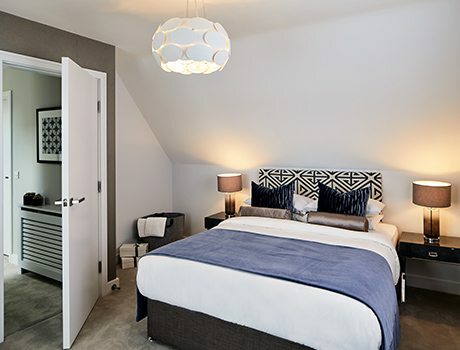 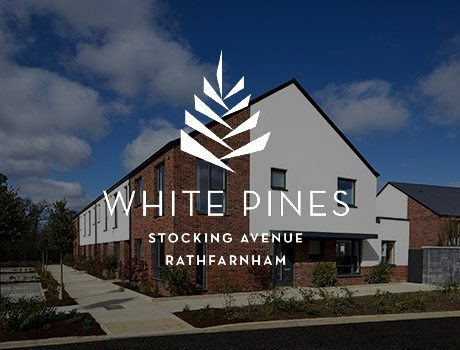 White Pines offers 3, 4 and 5 bedroom homes with Scandinavian design influences. 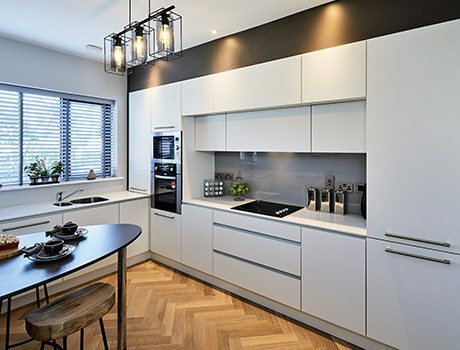 High quality kitchens with quartz worktops and light-infused living spaces are among the features of this charming address. 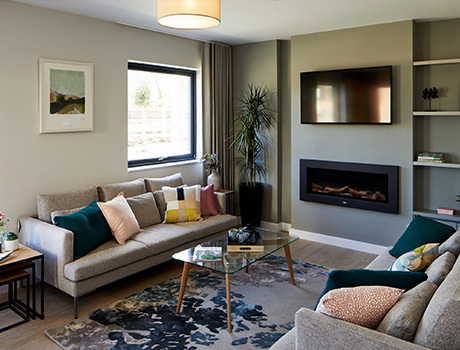 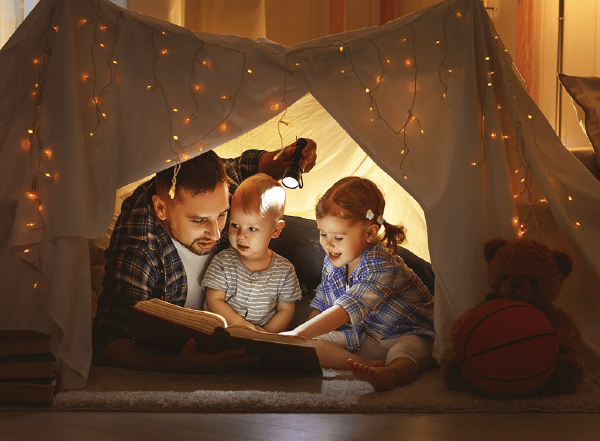 Easy access to crèches, schools and cultural attractions such as Marlay Park, Dundrum Town Centre and the Hell Fire Club makes this an ideal location for growing families. 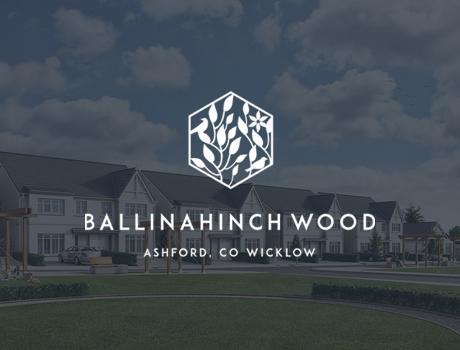 Ballinahinch Wood is a wonderful collection of 3, 4 and 5 bedroom family homes in the peaceful and exclusive setting of Ashford, Co. Wicklow. 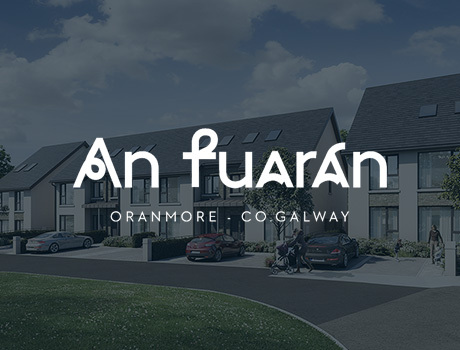 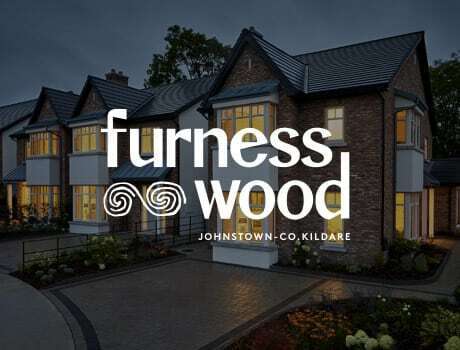 Furness Wood is a unique development of spacious 3, 4 and 5 bedroom homes in the beautiful village of Johnstown in Naas. 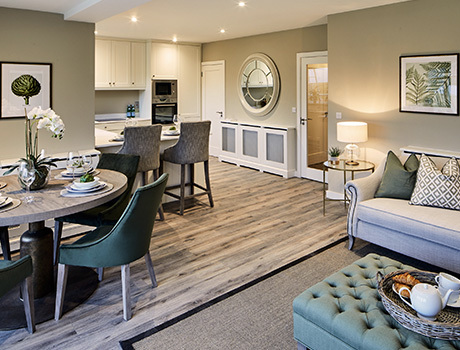 Johnstown is a charming place to live and offers the facilities typical of a small village including a supermarket, pub, restaurant and childcare facilities, and Dublin City is only 30 minutes’ drive away. 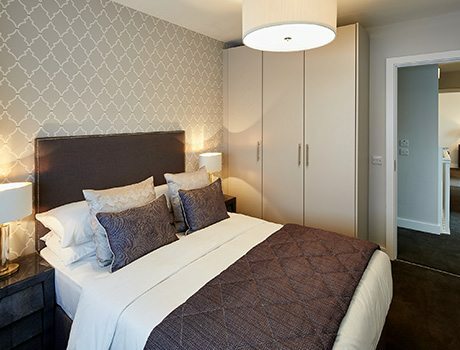 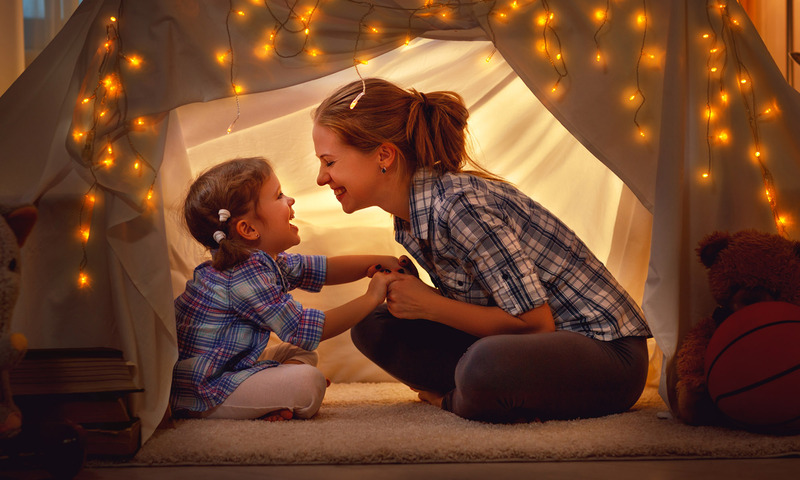 Have you seen your future home?